That warmer weather, shed-those-layers energy is upon us. We're feeling it heavy, and we can't wait to bring that same energy to this month's edition of LEVEL UP - Friday, April 26th at Good Life! 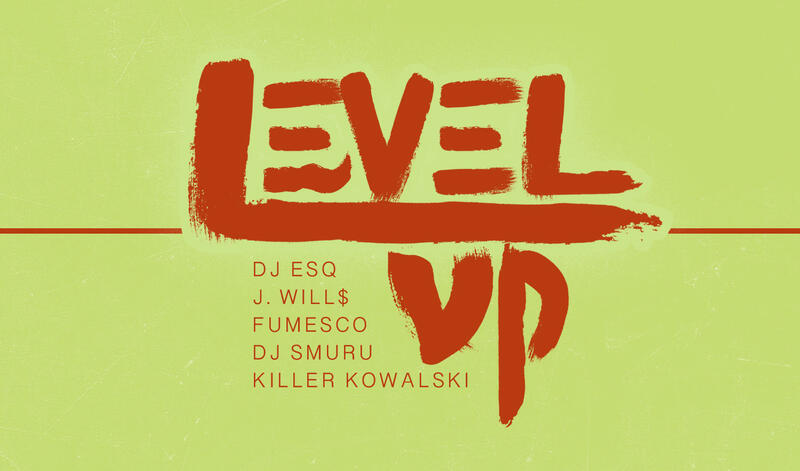 We've got DJ Smuru making his Level Up debut and Level Up alum DJ ESQ joining J. Will$, Fumesco, and Killer Kowalski to infuse the night with music - new, classic, danceable and vibe-worthy. Cover is $10 before 11PM with an RSVP - so hit that button below, and we'll see you on the 26th!